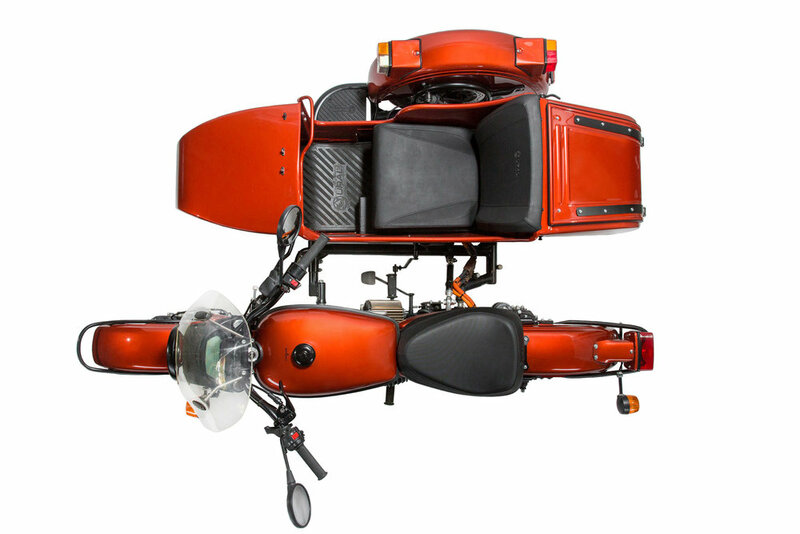 Ural Motorcycles finalized the first development phase of an all-electric sidecar motorcycle. The electric prototype was built on the existing one-wheel drive cT chassis, utilizing Zero Motorcycles’ proprietary powertrain package (motor, batteries, controller and other components). California-based company ICG developed the overall design and was responsible for fabricating the initial prototype. Zero Motorcycles also provided the necessary engineering support during development and testing of the prototype that made this project possible. 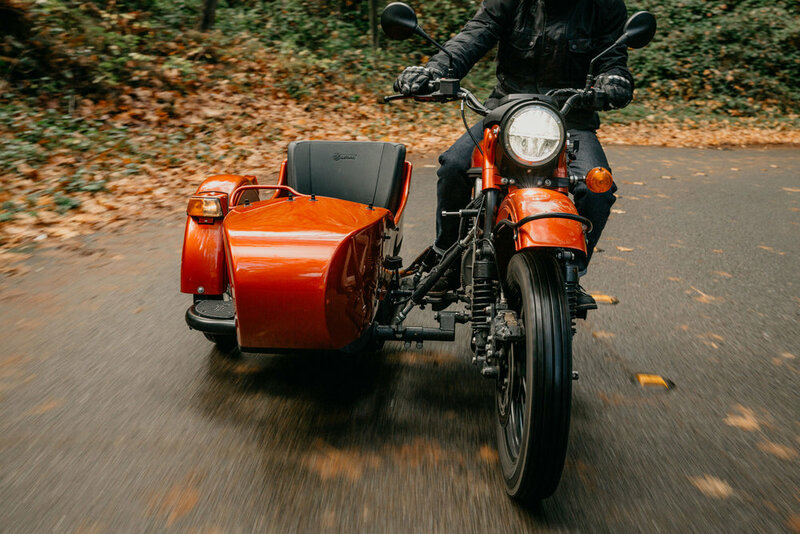 We always knew our sidecar is the perfect platform to build an electric motorcycle because it can offer what regular two-wheeled motorcycles don’t: passenger comfort, stability and safety, not to mention more space for batteries. Electric Ural is very easy to control, thanks to a low center of gravity and optimal weight distribution. It’s very stable thanks to its three wheels. It doesn’t have clutch or gear shifter, twisting the throttle is basically all you need to operate the bike. And it accelerates very quickly – for a Ural … Overall it’s a fun and very versatile vehicle that you can use almost like a car. Proof of concept was the main goal for this project. We went through several iterations, searching for the best configuration of the electric powertrain package. 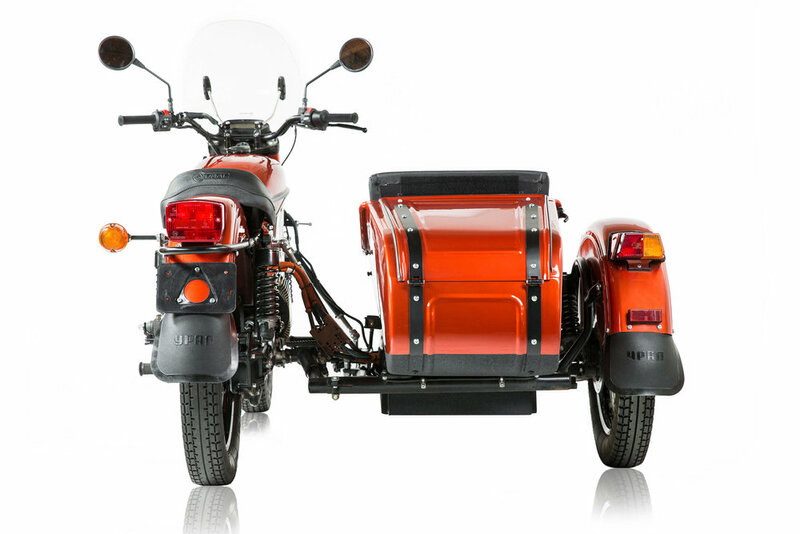 One of the main challenges was to find the optimal location for the batteries while maintaining passenger comfort, storage capacity and stability distinctive to Ural sidecars. The company has no immediate plans to manufacture an all-electric model at this time. The decision will ultimately be based on market research, consumer and industry experts’ feedback. We estimate it would take approximately 24 months to ramp up serial production upon final design approval. Production bike design would incorporate the latest battery technology and charging options. The Electric Ural will be displayed at the Progressive Motorcycle Show in Long Beach November 16-18, 2018. Ural Motorcycles is currently organizing demo-ride events. Locations and dates to be announced. Sign up here to be first in the know.